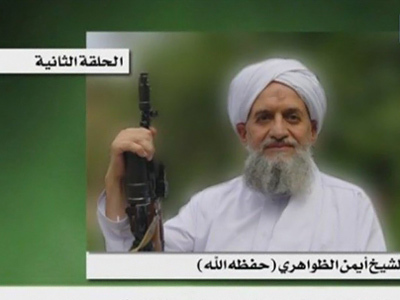 The leader of Al-Qaeda, Osama Bin Laden, has been killed, US President Barack Obama announced late on Sunday in an address to the nation from the White House. He is believed to have been buried at sea. “Tonight, I can report to the American people and to the world that the United States has conducted an operation that killed Osama Bin Laden – the leader of Al-Qaeda and a terrorist who is responsible for the murder of thousands of innocent men, women and children,” Obama said in his address. “Over the last ten years… we’ve disrupted terrorist attacks and strengthened our homeland defense. 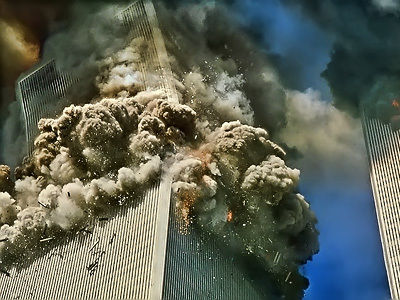 In Afghanistan, we removed the Taliban government which had given Bin Laden and Al-Qaeda safe haven and support, and around the globe we worked with our friends and allies to capture or kill scores of Al-Qaeda terrorists, including several who were a part of the 9/11 plot. Yet, Osama Bin Laden avoided capture and escaped to cross the Afghan border into Pakistan,” the US president continued. 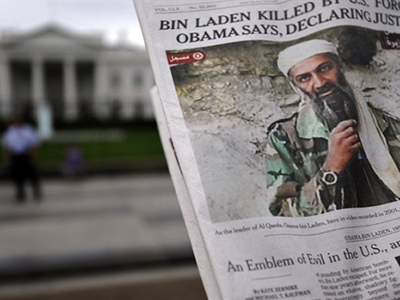 Obama said that in August 2010 he was briefed by the US intelligence on a possible lead to Bin Laden. It took months then to “run this thread to ground” and find out that Osama Bin Laden was supposedly hiding in a compound deep inside Pakistan. According to the US president, Bin Laden was killed in a firefight with US forces at a house in Abbottabad, some 100km from the Pakistani capital of Islamabad. 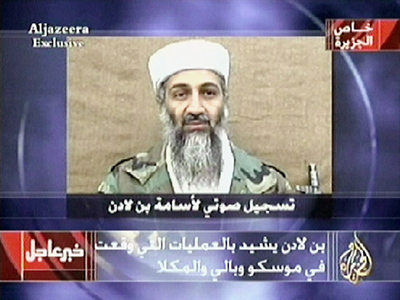 A small team of American troops reportedly carried out the attack and took custody of Bin Laden's remains. Intense intelligence activity preceded the operation, he said. “The death of Bin Laden marks the most significant achievement to date in our nation’s efforts to defeat Al-Qaeda,” Obama concluded. The news has quickly spread in the US and around the globe. Television channels show a large crowd gathered in front of the White House to celebrate. People are chanting “USA” and wave flags of the United States. According to the same statement, President Obama called Pakistani President Asif Ali Zardari on Tuesday morning to inform him of the successful completion of the operation. An unnamed US official told CNN that Osama Bin Laden had been buried at sea, also saying that his body was handled in the Islamic tradition. 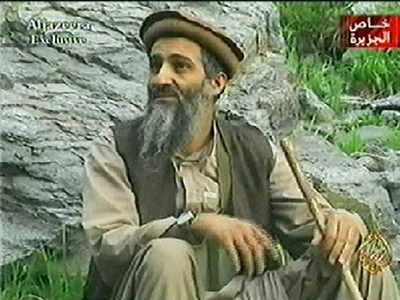 The US authorities reportedly said they used facial imaging and other techniques to identify the body and that the body matched Bin Laden's description. According to Reuters, who also referred to an unnamed source, the US is also conducting DNA testing, and the results should be available in the next few days, the official told Reuters. 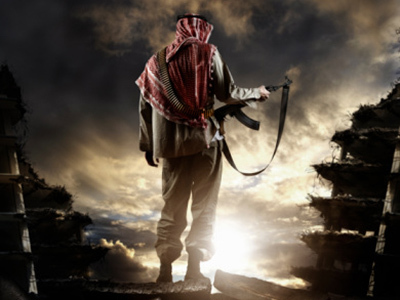 ­RT's military analyst Colonel Evgeny Khrushchev looks back at how Al-Qaeda, with Osama Bin Laden, became a major terrorist movement. “[America] was a perpetrator of the anti-Soviet jihad, which was used as a proxy-war against the Soviet Union by the medium of the jihad-driven insurgency,” he said. It was at that time, Khrushchev continued, when Osama Bin Laden became one of the main financers and organizers of the Arab mercenaries. “[They] came [to Afghanistan] to make money and spread their violent and extremist ideology, which was financed jointly by Saudi Arabia, but mostly led, directed and trained by the United States of America, and orchestrated by the Central Intelligence Agency,” the military analyst concluded. ­RT’s Priya Sridhar echoes Khrushchev’s conclusions and reminds that it was the United States, along with the help of Pakistan’s secret service ISI, who were training so-called “freedom fighters” during the Soviet war against the Afghan Mujahideen back in the 1980s, when the USSR intervened in the conflict to support the government of the Democratic Republic of Afghanistan. The same “freedom fighters” have later turned against their supporters, carrying out numerous terrorist attacks throughout the region. According to Pakistan’s Ministry of Foreign Affairs, scores of Al-Qaeda-sponsored terrorist attacks resulted in the deaths of thousands of innocent Pakistani men, women and children. “Almost, 30,000 Pakistani civilians lost their lives in terrorist attacks in the last few years. More than 5,000 Pakistani security and armed forces officials have been martyred in Pakistan’s campaign against Al-Qaeda, other terrorist organizations and affiliates,” the ministry says in a statement on its website. 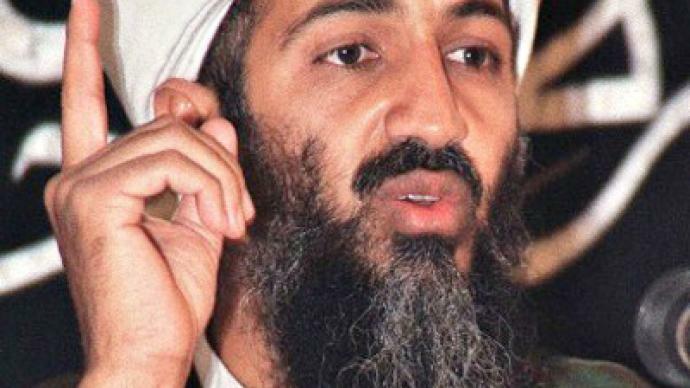 ­Dmitry Babich, a political analyst for RIA Novosti, says that Russia is not going to shed tears over Osama Bin Laden. “He was not only a threat to the United States; he was in many ways a threat to Russia,” he told RT. Despite all this, Bin Laden was also used to justify US military action abroad and, according to Babich, as a propaganda tool – “a personification of all the evil in this world”. “The United States always finds someone who personifies the enemy. 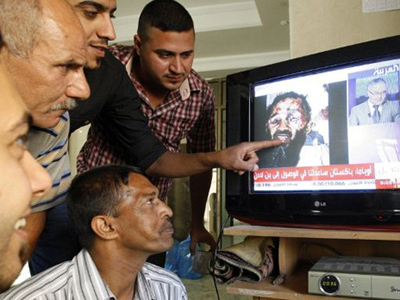 It was Saddam Hussein, it was Milosevic, now, until recently, it was Bin Laden. So, I have this nasty feeling that somehow the United States cannot survive without an enemy. This is not a very good development,” the analyst concluded. ­Daoud Sultanzoy, a former Afghan parliament member, believes that Bin Laden himself was not directly involved in the Taliban resistance to the government of Afghanistan. ­Russia’s envoy to NATO Dmitry Rogozin agrees, saying although Bin Laden’s death is a huge political success for President Obama, it will hardly affect the management of Al-Qaeda. “As for the international terrorists underground, Bin Laden long ago stepped away from the actual leadership and played a solely symbolic role. His elimination will only prompt the desire of revenge among those people but will not destroy the system of Al-Qaeda’s management,” Rogozin concluded.